The Vision of Holland Memorial Baptist Church is to reach the community and all those around us with the uncompromising Word of God and to be servants to those in need. We also believe that the Church is a hospital for the hurting and that we can share the cure for a hurting world. The Great Commission is “our” commission to go and tell. 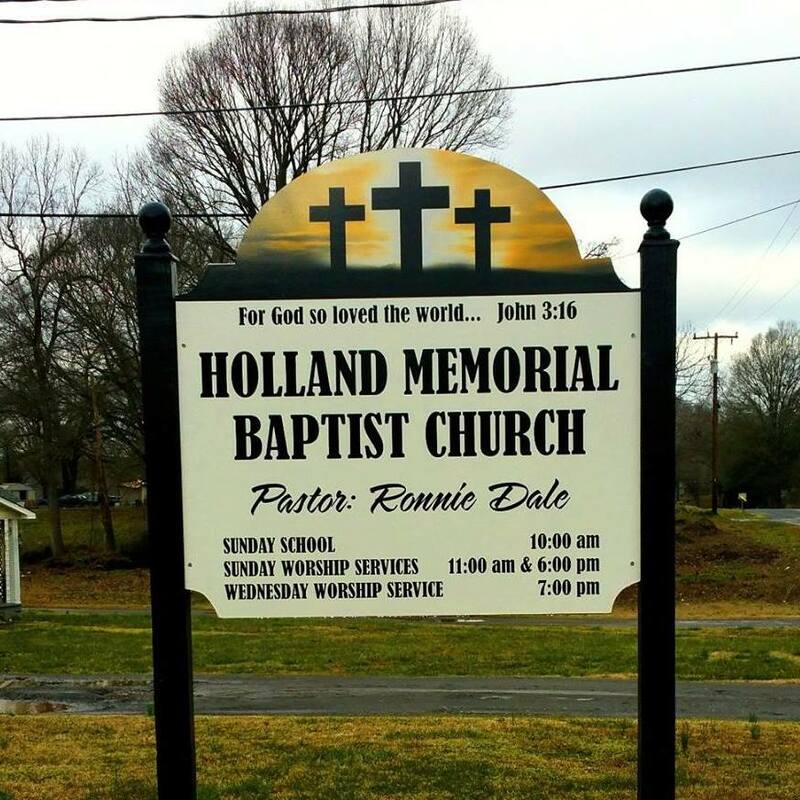 Holland Memorial is an Independent Baptist Church. Holland Memorial Baptist Church is a Mission Minded Church that supports missions. We invite you to attend with us at any and all services provided.